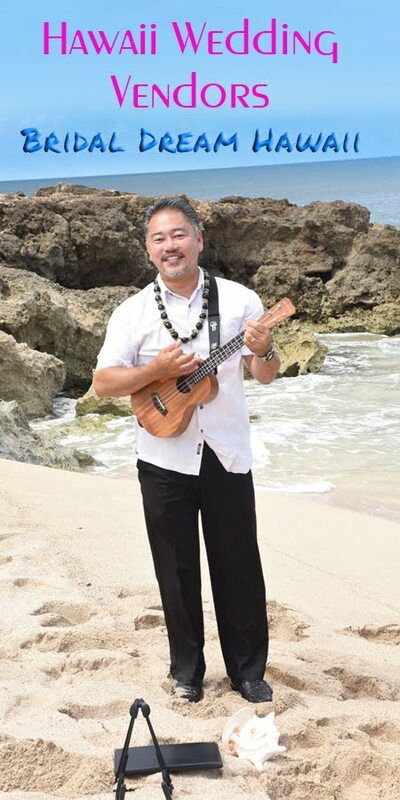 Hawaii Wedding Vendors: Forget Something? Don't forget your lovely Bride's FLOWER BOUQUET. 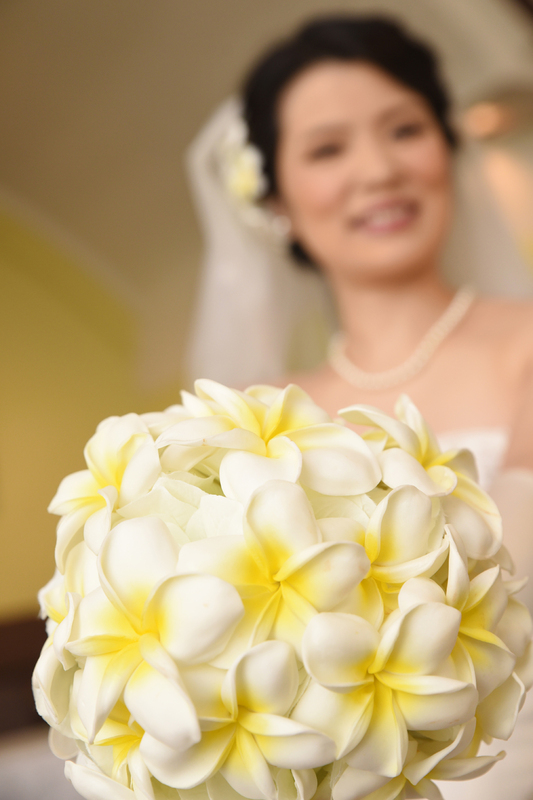 Add a bouquet of your choice to your wedding package at Bridal Dream Hawaii. If your wedding budget is low, consider asking a relative if they would like to send the Bride a lovely flower bouquet. I'm sure they would be grateful to know how they can help.